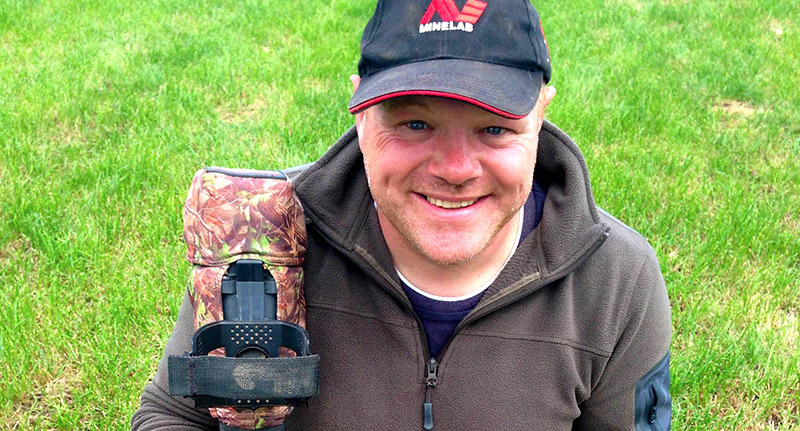 Once upon a time Derek McLennan was just an average Joe with a metal detecting hobby. Now he’s set to become a millionaire. 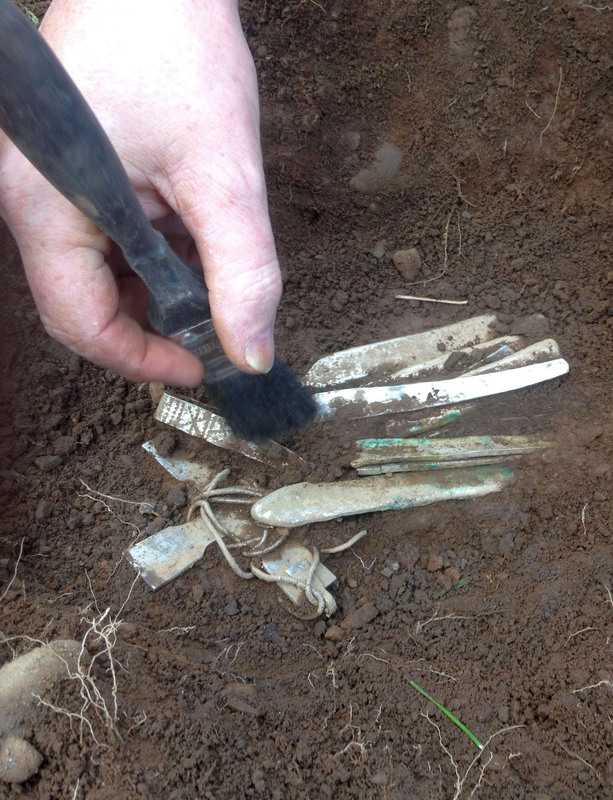 While out taking a stroll in south west Scotland back in 2014 with the aid of his metal detector, Mr McLennan unearthed Britain’s biggest ever collection of Viking treasure dating back to the 10 century, reports The Independent. 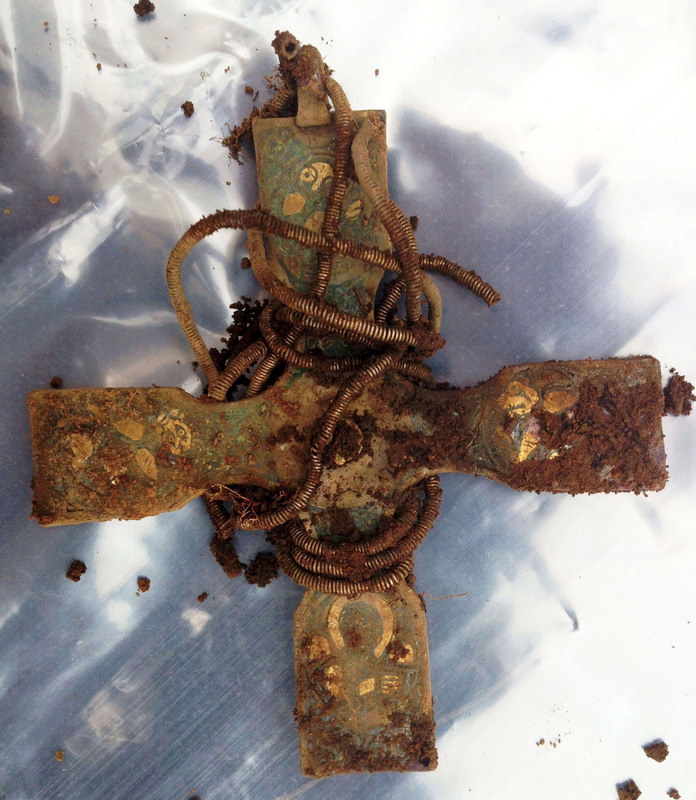 The collection, consisting of over 100 different artefacts, was found in a field in Dumfries and Galloway and includes silver bracelets and brooches, gold rings, a Christian cross and a bird-shaped gold pin. Already the findings have been deemed ‘outstanding and exceptional’ by experts. Mr. McLennan handed the collection over to the Queen’s and Lord Treasurer’s Remembrancer (QLTR) – who, for some bizarre reason, have the right to any goods found on property without an owner. Luckily for McLennan the QLTR decided it would be best if the findings were handed over to the Scottish National Museum to be put on display – so long as they could pay McLennan £1.98 million. We are honoured and feel privileged to have saved this internationally significant treasure and we look forward to the many exciting discoveries that will be further revealed. We cannot wait for its eventual display in Scotland’s National Museum. Of course you can’t – you’re making history and £2 million on the side! Congratulations Derek! If only I could find me some treasure.